When Pacheco first enrolled at John Jay, she assumed she would follow in her father’s footsteps, majoring in Political Science, and eventually becoming a lawyer. “But I took a couple of International Criminal Justice courses and found that I had a real passion for international relations, which encompass all the avenues of justice I was interested in exploring—political, social, and economic,” says Pacheco. 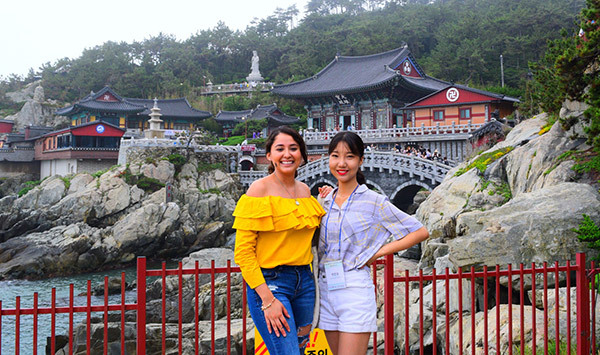 To help her understand the different political and social economic climates on the international landscape, Pacheco immersed herself in several study abroad experiences, giving her a front row seat to the world of international relations. Pacheco received the U.S. Department of State Critical Language Scholarship which selects only a small number of students to travel to a country and fully immerse themselves in a language program. 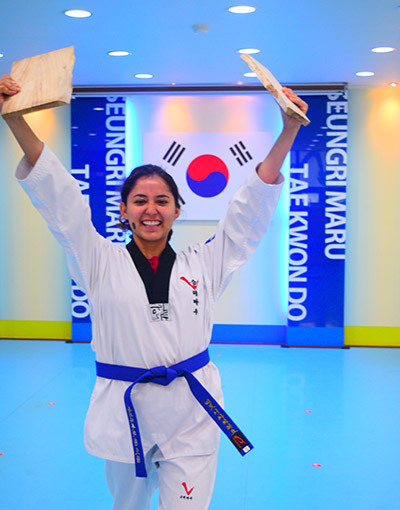 “My time in South Korea was made up of language classes five hours a day, five days a week for eight weeks. 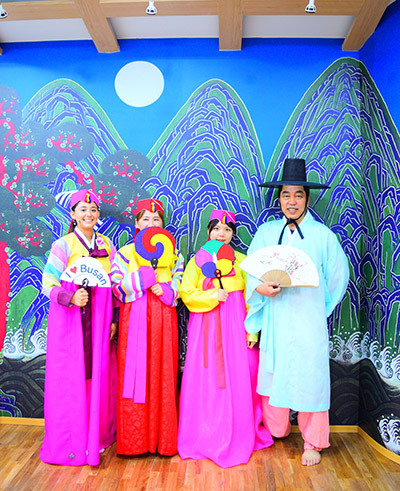 I also worked with language partners and teachers regularly, did weekly presentations, and fully immersed myself in the culture—which even included taking Tae Kwon Do classes.” While intense, the program was well worth it. In a two-month time frame, she went from knowing just five phrases—yes, no, thank you, hi, and my name is—to being able to understand and comfortably chat with the locals. “By the end of the program I had learned so much, I was able to speak and understand basic conversation. It was so exciting to go to the local supermarket, buy groceries, and communicate with native speakers,” says Pacheco.